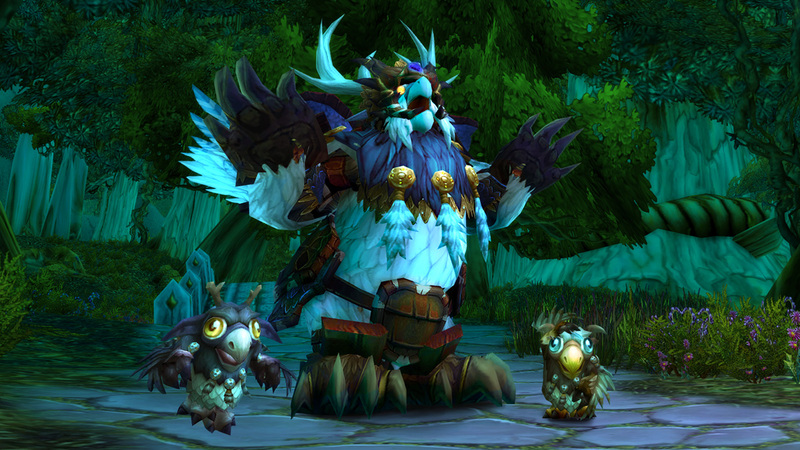 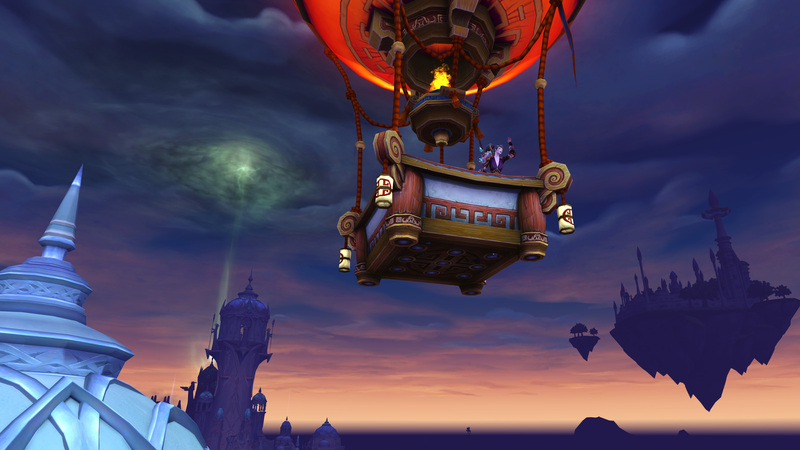 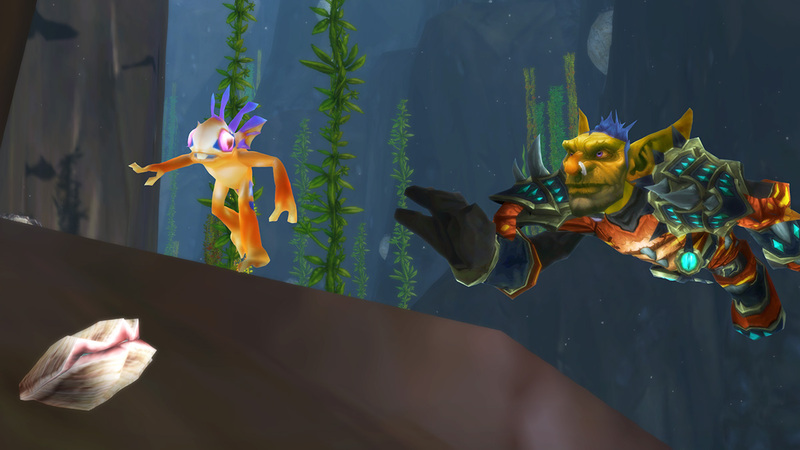 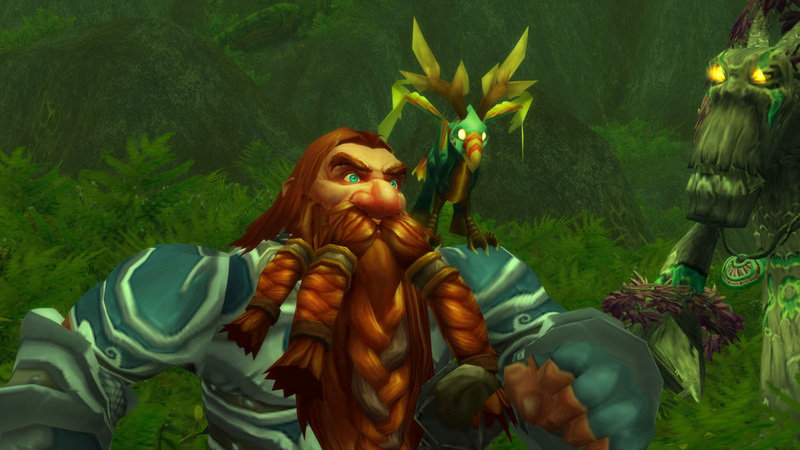 Join the celebration of all things Moonkin in Moonglade, November 12! 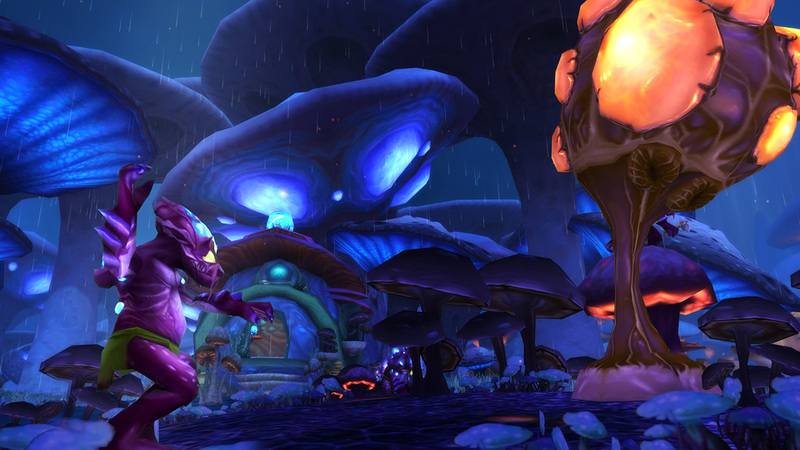 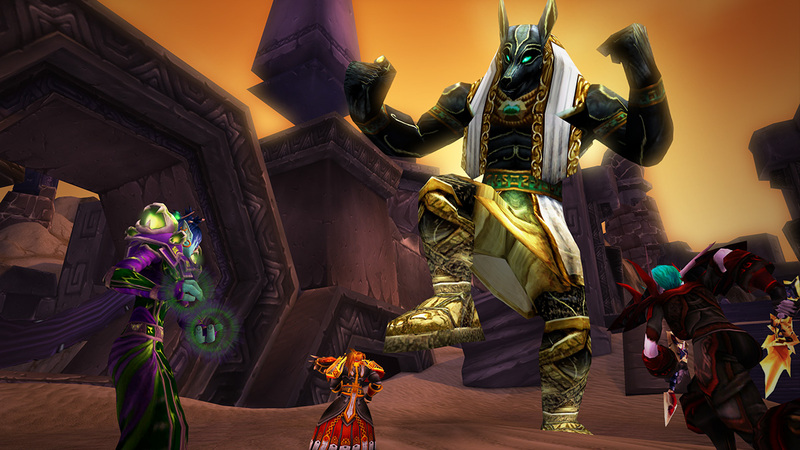 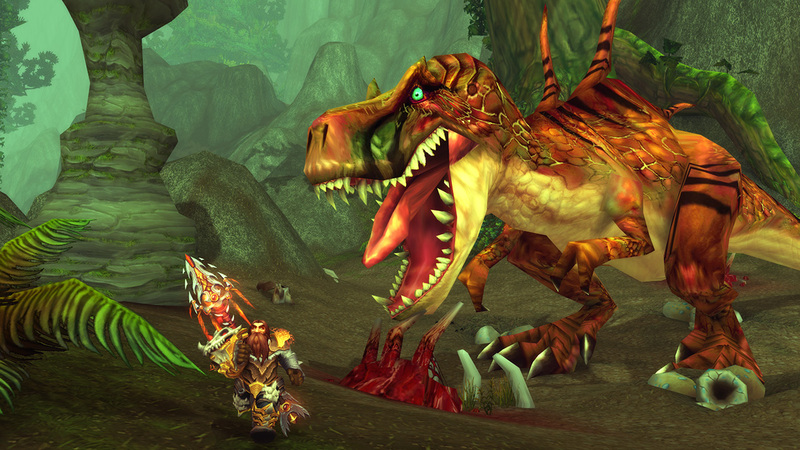 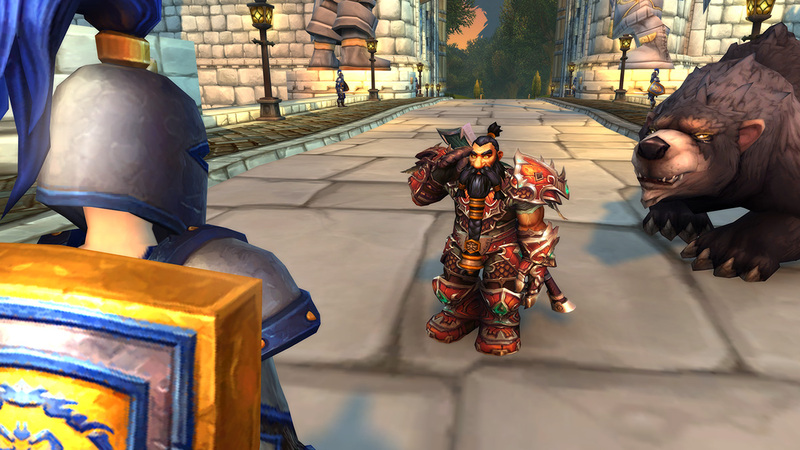 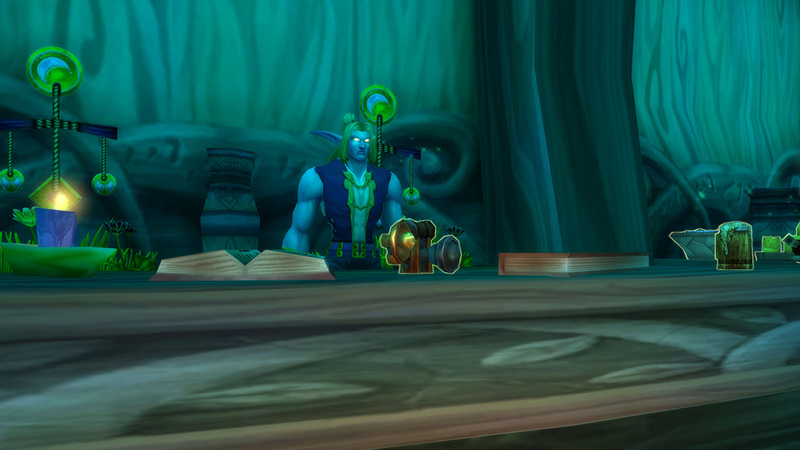 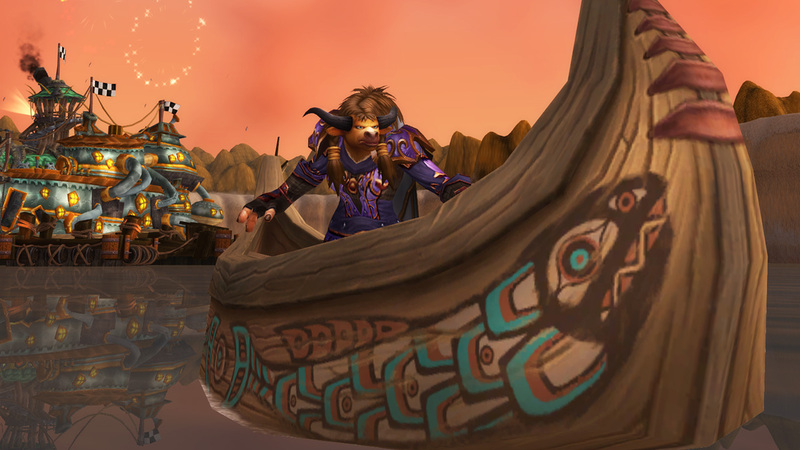 A new addition to Legion is what we’re calling micro-holidays. 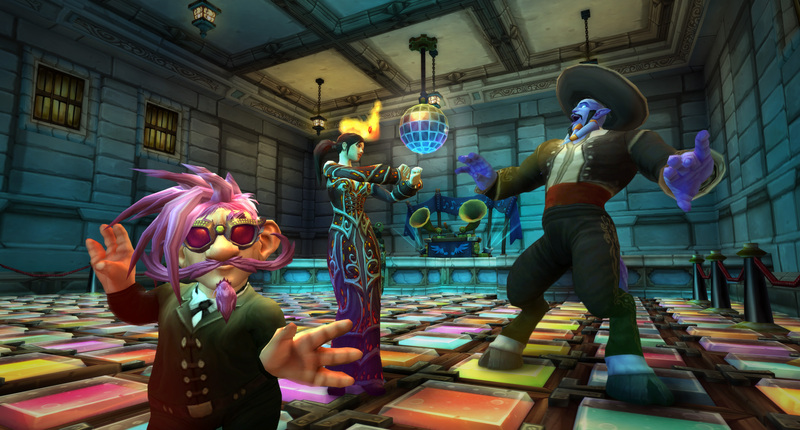 Each one is meant to make the world feel more alive without making players feel like they need to participate for big rewards—while still providing some more variety and fun.